How Do I Find Insurance Under the Affordable Care Act? How Do I Find Out What Insurance I Qualify for Under the Affordable Care Act? 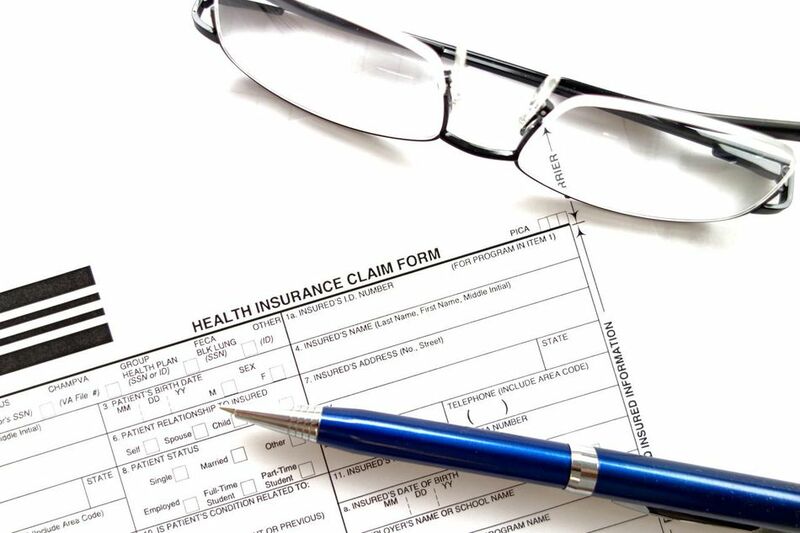 With the Affordable Care Act going into place in 2014, you are now required to have health insurance or you will need to pay a fine. You need to understand what happens if you do not get health insurance and the fines you will need to pay. There are a variety of options that you may qualify for. It is important that you consider all of your options and that the insurance meets the requirements so you do not end up paying the fine. Additionally, having health insurance will protect your financially. You need to carefully consider all of the options available to you before you sign up for a plan. It is important to continue to have health insurance even if the Affordable Care Act is overturned. The first place you should look for health insurance is through your employer. Your employer offers a group plan, which means you cannot be turned down for a preexisting condition. Additionally, the premiums may be lower than other options. They may offer coverage with no monthly premiums for your coverage, or a reduced premium. This may also be a good option if you have children who need health coverage. Some employer’s will offer health insurance even to part-time employees, so you should check into it even if you are a part-time worker. The Affordable Care Act made it possible for people under the age of twenty-six to stay on their parents’ health insurance. This makes it easier to maintain your coverage while you are in school. It may be more complicated if you are attending college in a different state, but it is an option that can help you save money. You can even use this option after you have finished school, and you are looking for a job. If your parents still have other children on the insurance policy, it may not cost any more for you to stay on the plan. You need to look at the exchanges offered through your state. You can find yours at healthcare.gov. This site will link you to the website that your state has set up for you to learn about the different health insurance plans available to you. The new health care plans may be more affordable than you originally think. The exchanges should have several different plans available for you to choose from. Most states will offer plans from different insurance providers. If you are a student with a low income, or if you have children, you may qualify for Medicaid for the Children’s Health Insurance Program offered through your state. This is an option you should look into if you truly cannot afford to purchase health insurance. This can help you provide insurance for your children. It is important that you consider all options especially if you have children. This will allow you to get the care and help for your children if you cannot afford it on your own. You should also consider other private insurance options. You may be able to find more affordable health insurance options by looking for a plan on your own. If you are healthy, you do not need the health exchanges to qualify for an individual health insurance plan. It is worth talking to individual health insurance companies to see what plans you can apply to. You should look at both traditional and high deductible health insurance plans. As you look over all of your options, you should consider the best plan for your needs. You want to have a plan that you can afford that provides the coverage that you need. If you are healthy, a high deductible plan may be the better choice. If you are not healthy, you may want to choose a traditional plan that has you pay a co-payment each time you need to see the doctor. Take the time to consider all of the options. Be sure to make sure your plan will qualify under the guidelines. The health insurance laws may change, and you may need to find new health insurance if the plan that you are currently offered disappears. You may lose coverage under your employer if they are no longer required to offer you coverage. You can look for health insurance through an independent health insurance broker, who should offer you a variety of plans with different premium and payment options. The lower the premium usually means that you will need to pay more out-of-pocket, but this is a viable option if you are healthy or if the amount maxes out and you can receive complete coverage after that. Be sure to look for a good plan and do not let your coverage lapse, since this will help you to avoid waiting periods that health insurance may be able to require again.